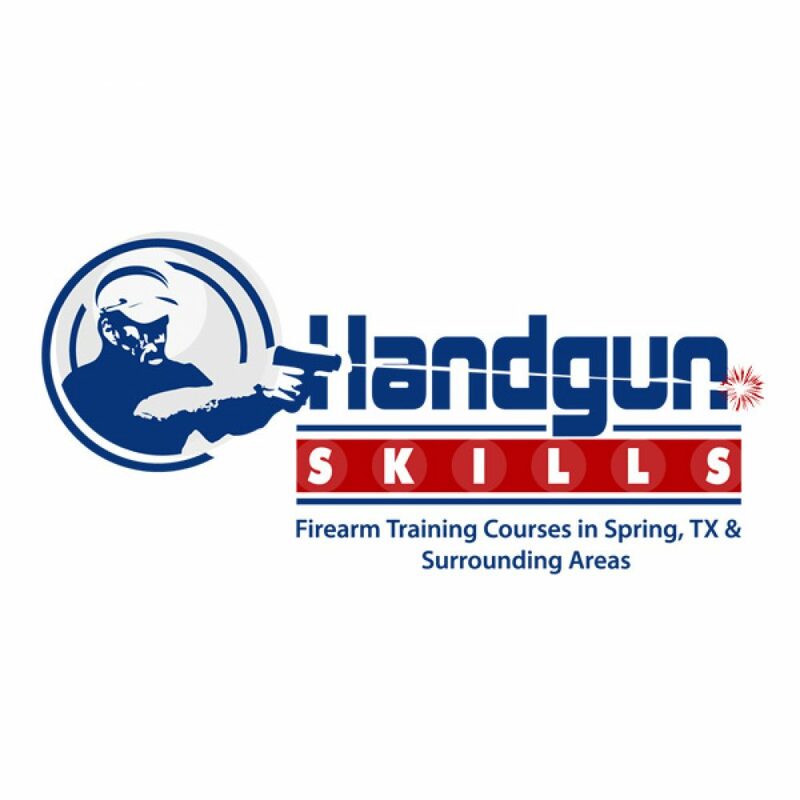 View cart “INTERMEDIATE PISTOL TRAINING” has been added to your cart. This 3 hour class will teach you rules of rifle safety, how to operate a tactical rifle, shooting positions, zeroing your sights, fundamentals of accurate shooting, proper maintenance, and clearing malfunctions. Students will learn how to operate the tactical rifle at closer ranges and mid ranges with precision once they grasp the fundamentals. Students need a tactical rifle and 100 rounds of target ammunition (no steel core ammunition); minimum of one magazine, ear protection & eye protection. 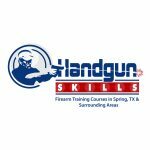 This class is a pre-requisite to taking the Defensive Rifle 101 unless you have had equivalent training or previous experience. 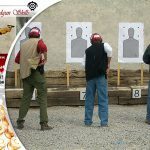 This is not a NRA certified class.